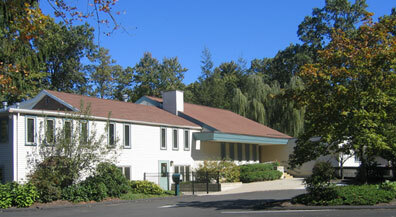 Children’s House, 720 Wilbraham Road, Springfield, is located near MassMutual. 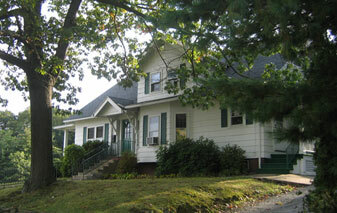 Children’s House, 513 Beech Street, Holyoke, is located near Holyoke Hospital and is easily accessible from both Routes 391 and 91. 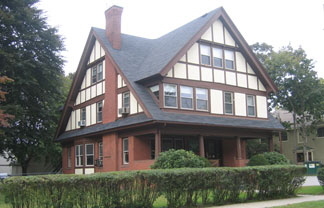 Children’s House, 24 Chapin Terrace, Springfield, is located near Baystate Medical Center and is easily accessible from Routes 291 and 91.